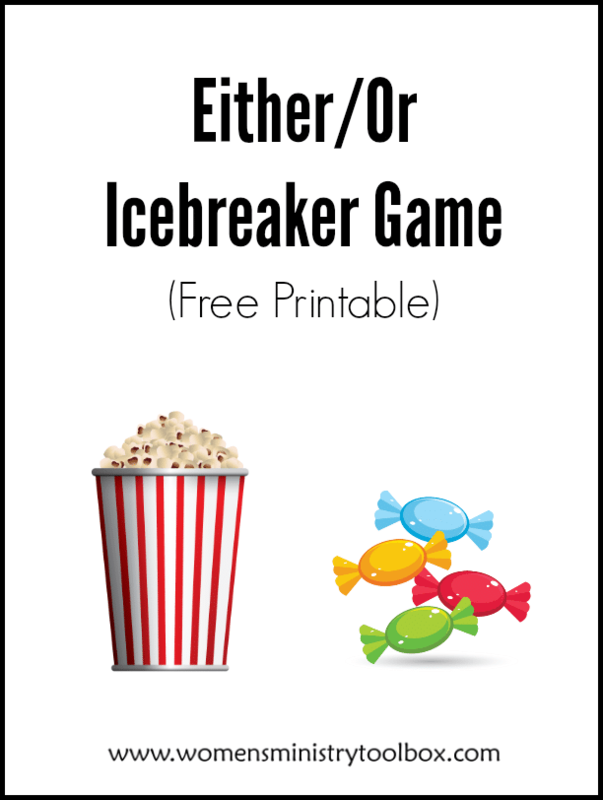 I’m all about icebreaker games that encourage working together in small groups. 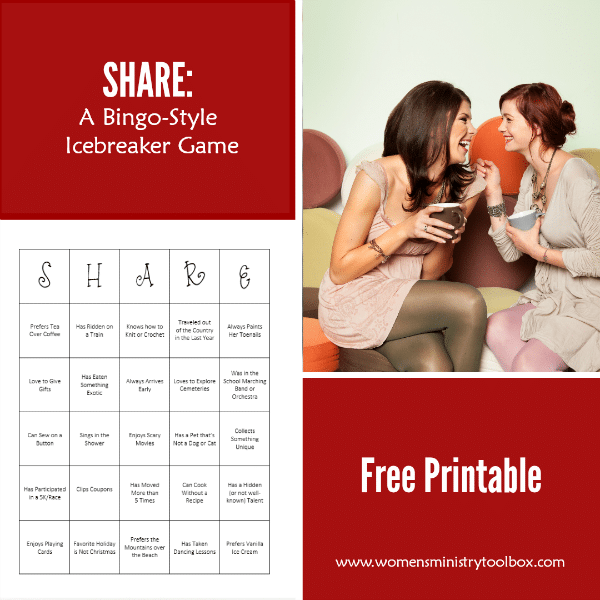 After two years Women’s Ministry Bingo game continues to be one of my most viewed and most shared posts on this site. I thought it was about time I create a new version and Valentine’s Day provided just the inspiration I needed! I opened up Pinterest recently and groaned when I saw the “Bible games” in my feed. 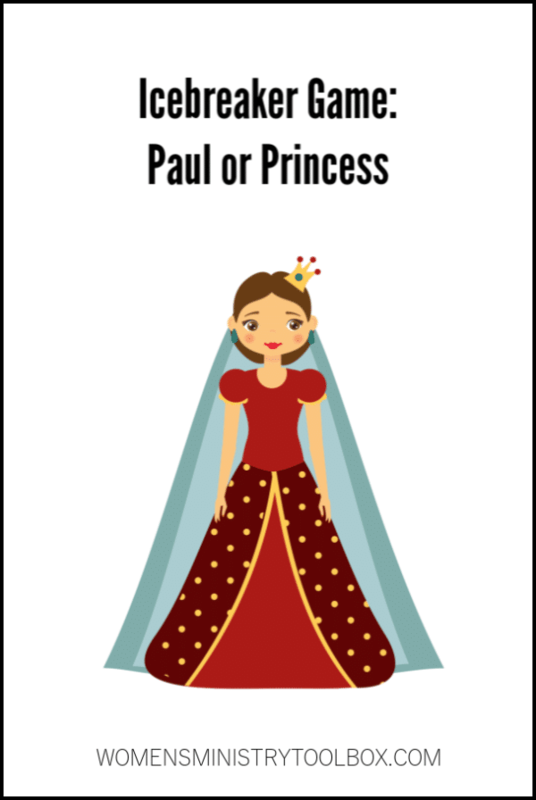 I know you’ve seen them – Bible Jeopardy, Bible Trivia, Match the Bible Couples, etc. 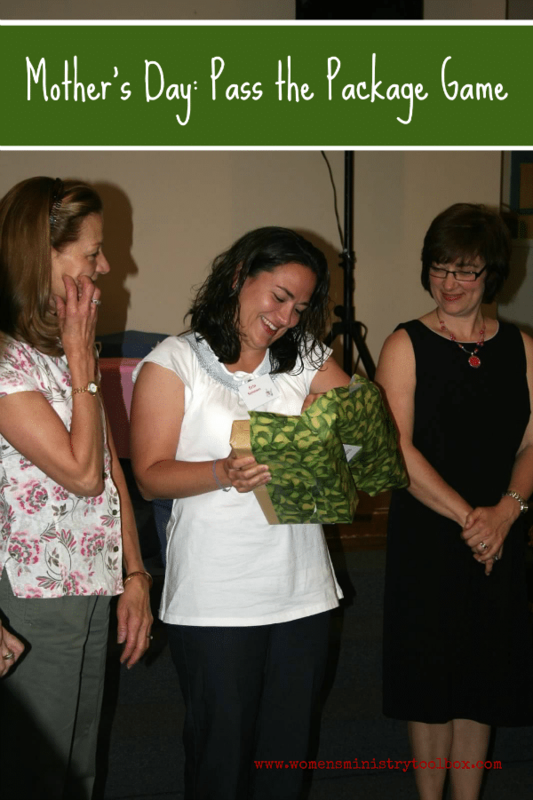 During a Women’s Ministry event, do you ever look around the room and notice a lack of conversation? 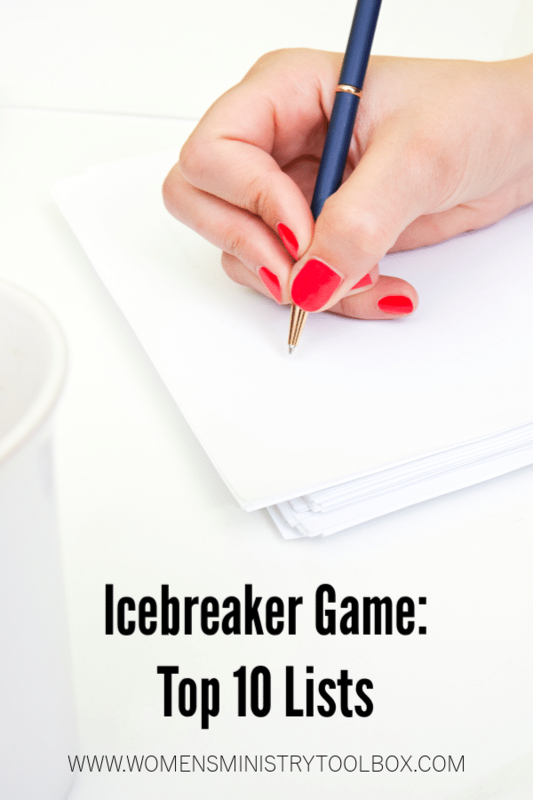 Are women stuck in the same groups of familiar faces? 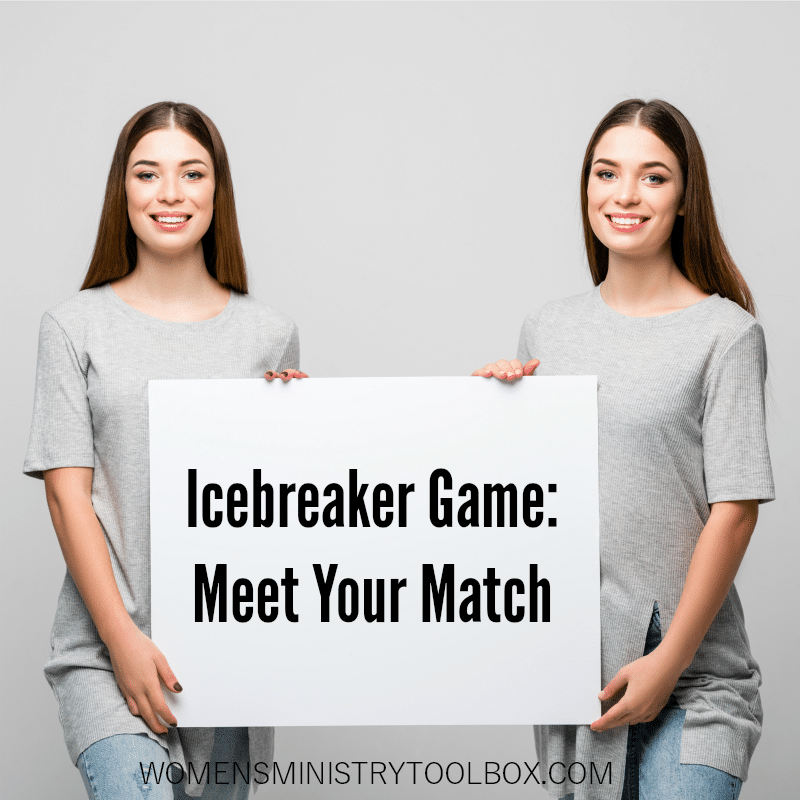 “Meet Your Match” gently draws women out of their regular circle of friends by encouraging them to uncover matching experiences and interests with others in the room. Not only is it worthy of it’s own post but I’ve also decided to create a second Mother’s Day version, seeing as not everyone is having a tea-party themed event. 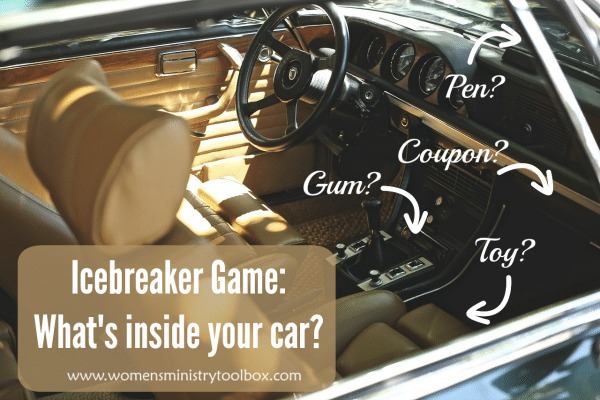 Icebreaker Game: What’s inside your car? 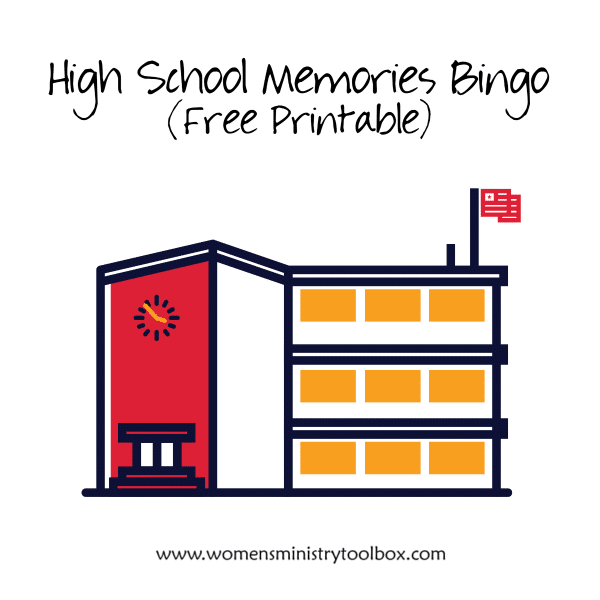 Years ago our MOPS group had a scavenger hunt in the parking lot! Our ladies raced out to the parking lot and laughed as they dug through the items in their cars trying to score as many points as possible. 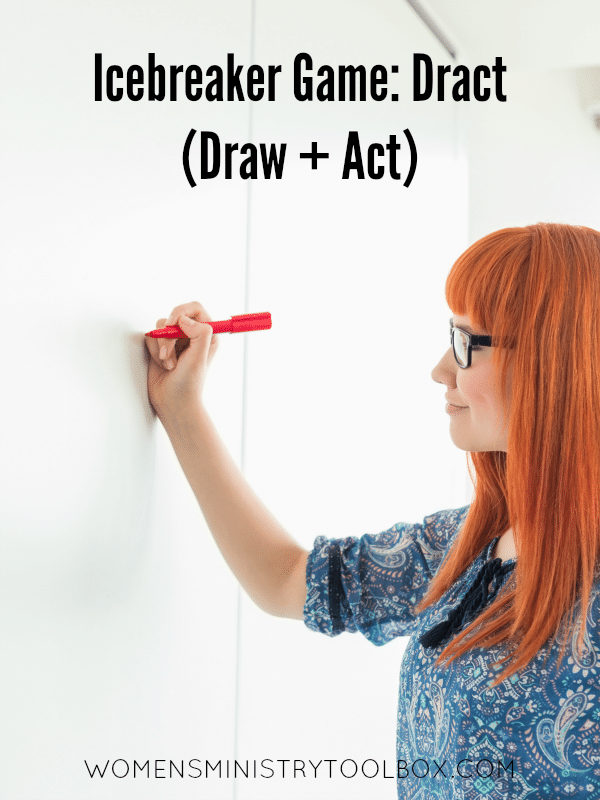 What happens when you take charades and cross it with Pictionary? 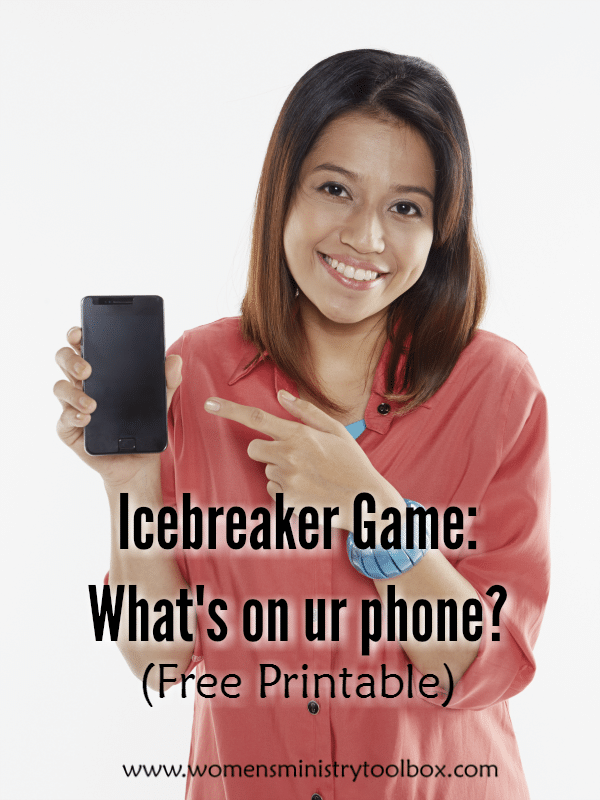 You get a brand new game – one I’ve named “Dract”.